A Haunted Bayou for Halloween! Posted on October 31, 2016 by Elks Admin in Uncategorized. Posted on October 24, 2016 by Elks Admin in Uncategorized. We had another fantastic Birthday dinner last week, as we honored our member birthdays while having a nice meal that volunteers prepared. 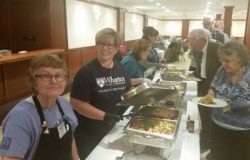 We served up big helpings of Jambalaya, succotash and fresh salad and we even saved room for dessert. 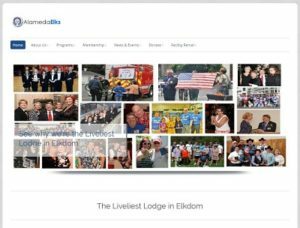 Alameda Elks Win Best Website! Posted on October 17, 2016 by Elks Admin in Uncategorized.